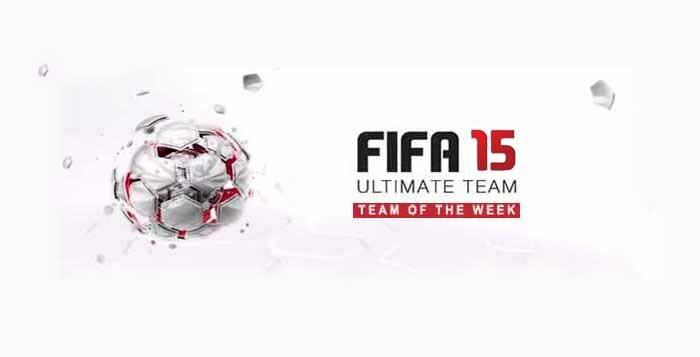 Every week EA gathers the players that stood out and places them in a single team: the FIFA 15 Ultimate Team TOTW – Team of the Week. 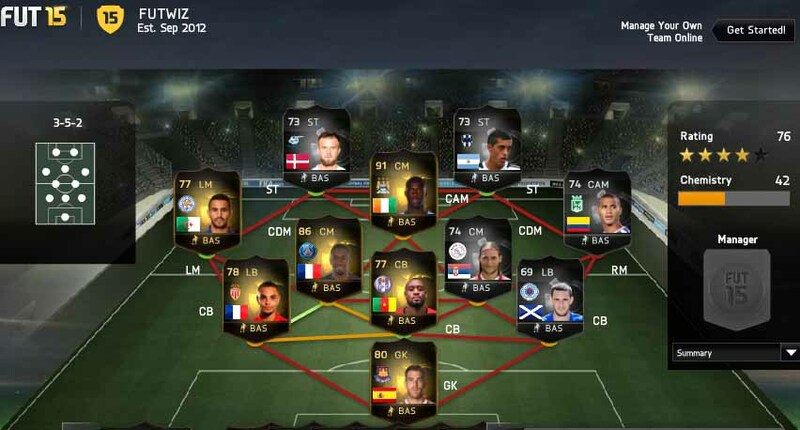 We show you here all the TOTW for FIFA 15 Ultimate Team. This article is updated every Wednesday with a new Team of the Week. Rodrigo this is my first time posting here but i am a big follower of this site and i really admire the way you analyze the market ,what do you think about investing in IF Elia And SIF Isco , And do you think isco will get upgraded ? The market of IF cards is too risky at this moment. There are many speculation about UP cards and IF cards are getting more and more expensive. After the upgrades, most of the IF cards will be cheaper than now. I think you should invest your coins in another cards. First of all, yeah i noticed what happened with Lacazette ,Griezmann & De gea after the word came out that they will get upgraded . So if i already have IFs with speculation around them that they will get upgraded ,do u think i should cash out on them now rather than wait for the upgrade . And if i do so, what do you think would be a good investment right now ? You should consider doing that. At this moment, there are no safe investments to do. Maybe you should focus in buying and selling players above 10k. Can totw cards ever return to a regular card? Or are the totw cards permanent? TOTW cards are permanent. Regular cards too.